The Departments of Japanese and Advanced Studies in Japanese at College of Business and Communication (CBC) have been at the forefront of Japanese-language education in Kanagawa prefecture. 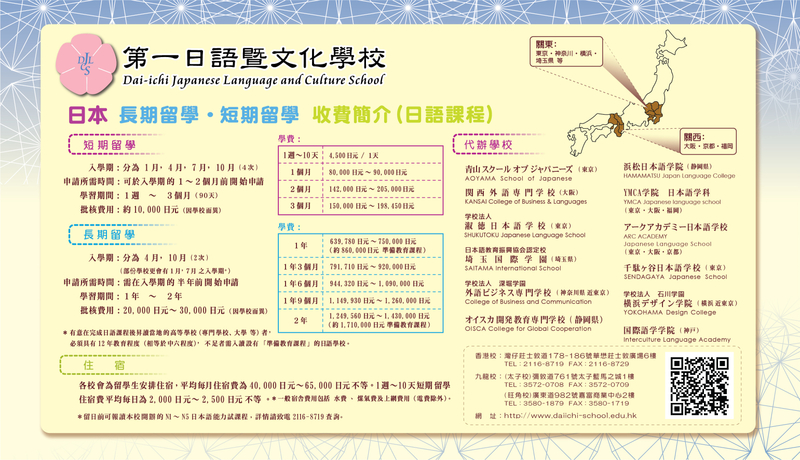 We hold the distinction of sharing in the history of the only school in Kanagawa during the early days of the Association for the Promotion of Japanese Language Education in May 1989. CBC has sent many graduates to colleges, universities and graduate schools in Japan, and into the global business world, demonstrating a long tradition and experience in the education system. At CBC, students aim to master the Japanese language in practice, as a tool of real communication. To do so, first our experienced faculty hone the students' capability in grammar, vocabulary and composition, which form the basis of the Japanese language. In the next stage, students improve their power of expression in Japanese through exercises, such as speeches, discussions, presentations, projects, etc. In addition, they have the opportunity to experience the Japanese culture during organized tours, exchanges with primary and secondary schools, and interaction with people of the regional society in Kawasaki. As a result, CBC has sent a lot of excellent graduates who are familiar with Japan and now serve as bridges between Kawasaki and the world.